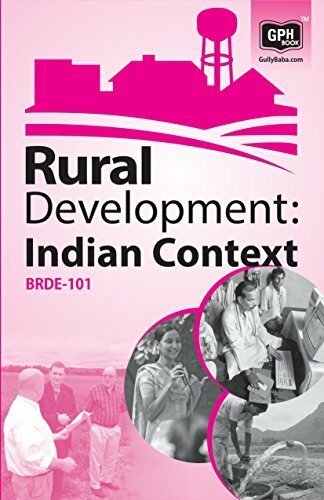 Agriculture and Rural Development section is one of the important parts of the preliminary examination. As we know NABARD is Credit Lending Institution for Agriculture and Rural Sector. So candidates are required to prepare these section very well. 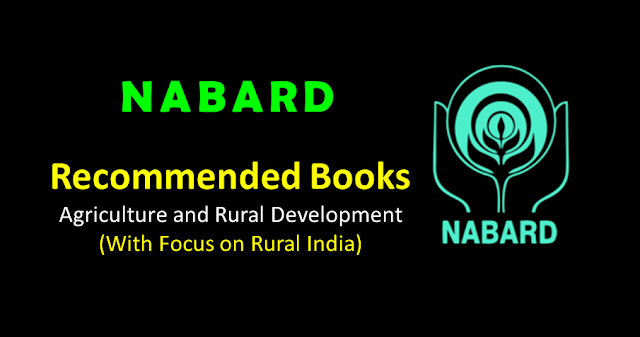 Following books are important and we recommend for the Preliminary Exam of NABARD 2018. Being a government publication, the information presented is authentic that is also used as a reference source by researchers, media and reputed publications.